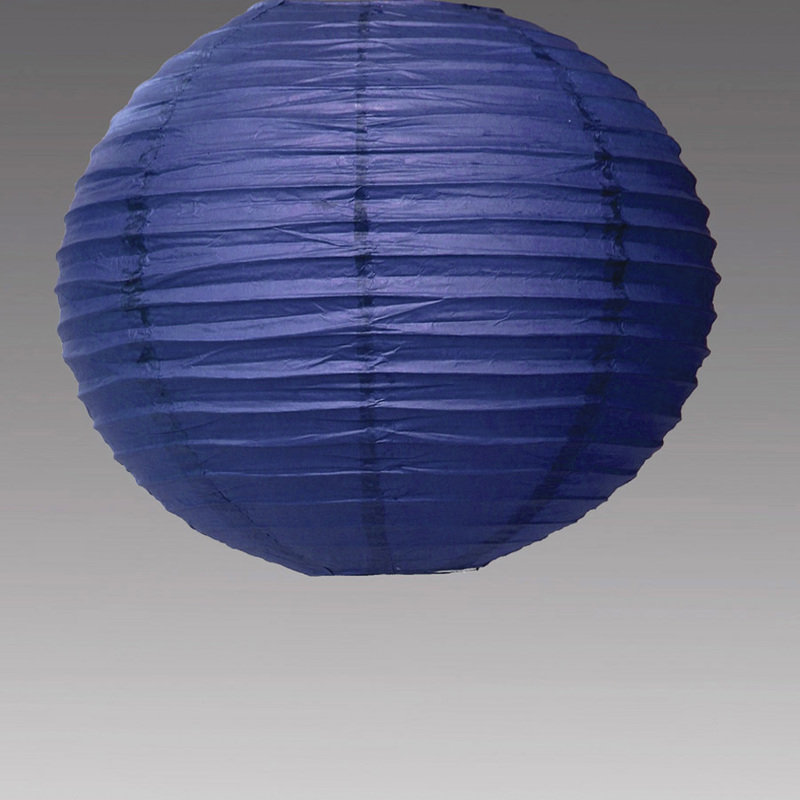 Our 8” royal blue paper lantern casts a stunning glow on your event. 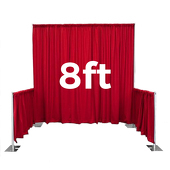 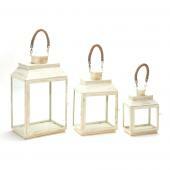 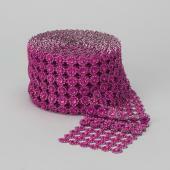 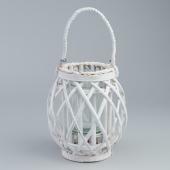 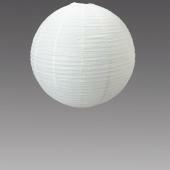 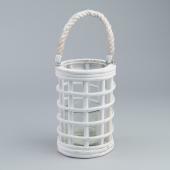 Perfect for indoor decor, our 8” lanterns use LED lights to illuminate your decor. 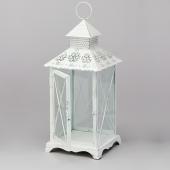 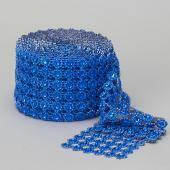 This royal blue lantern is a basic round foldable lantern.